The opening line explains that the police in NSW are now more worried than drivers, because every handheld radar gun has been recalled – for re-certification – as a result of a recent court ruling there. The biggest issue, of course, is that, as we explain in our e-book, they can’t actually be “certified” under Federal law because the ‘originating specifications’ that would be required for such certification simply don’t exist! Accordingly, the Commissioner can never lawfully ‘authorise’ the certification of those devices so there no way of lawfully ‘closing that loophole’. And, it’s a similar story in South Australia, where, as this story explains, the future of hand held speed detection devices is also in doubt, after a number of landmark Supreme Court rulings there – see below As the articles explain, the principles still apply because the Police have not, and cannot, change their testing procedures. Three drivers successfully challenged speeding fines they were issued. ABC TV The use of handheld speed guns by South Australian police has an uncertain future, after a series of landmark judgments in the Supreme Court. Three drivers have successfully challenged speeding fines they were issued after being detected with handheld guns. In one case, a motorcyclist was clocked going 126kph in a 60 zone at Greenwith, in Adelaide’s northeast. 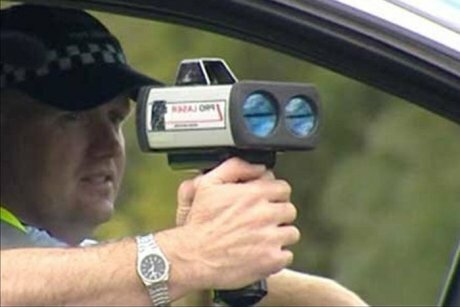 The judgments come almost two years after another man, Adam Butcher, had his speeding charge thrown out, after challenging the police’s method of calibrating the speed guns. In all four cases, the court has determined that a “five-step test” performed by police failed to show the speed gun was accurate at the time the test was conducted. At the time of Adam Butcher’s case, then police minister Peter Malinauskas — now Opposition Leader — said authorities were confident any other case pursued as a result of Mr Butcher’s verdict would ultimately fail. “This is an incredibly unique instance and doesn’t create a legal precedent and, more than that, I’ve been advised that there isn’t any need for legislative change,” he said. “It’s unfortunate on this particular instance in this particular case there was an error in due process not being followed. “We don’t have any reason to believe that’s occurred anywhere else and isn’t likely to occur again in the future. “We remain confident that the speed testing regime that exists in South Australia is robust and accurate. 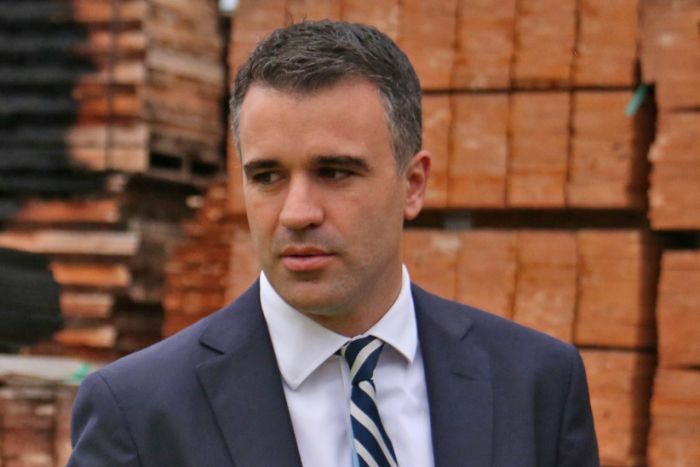 Former police minister Peter Malinauskas, now Labor Opposition leader, said it wasn’t likely to occur again. In delivering his judgments, Justice David Peek was also critical of SA Police’s failure to change its testing system since the 2016 verdict. “I think that it is a situation where it’s going to be virtually a bean-counter type situation… that the police are going to continue to run the same system and just accept the odd setback in terms of a not guilty trial because the cost of that is less than fixing the system,” Justice Peek wrote. Police Minister Corey Wingard refused to comment on whether the handheld speed guns should continue to be used. “This is a calibration and certification issue and it sits with SAPOL, they’re reviewing the issue,” he said. “I can’t make any further comment on it. In a statement, SA Police said its officers had “used the devices in accordance with the manufacturer’s instructions”. Police said they were still “assessing the complex legal decision to fully comprehend if changes need to occur”. “In the meantime, police can still prosecute matter and prove the reliability of the devices through certificates and by calling witnesses, including experts, as necessary,” police said. ABC News has also contacted the State Opposition for comment.